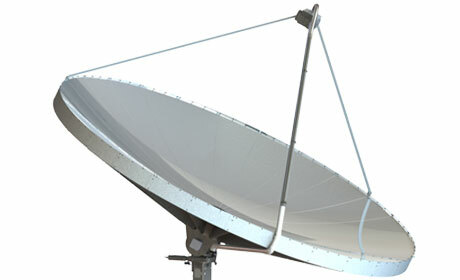 SolarBeam - Solar Dish. Versatile. Economical. No other concentrated solar power system provides a solar concentrator dish that can be utilized in various applications for both solar electricity (stirling engine) and solar thermal energy. 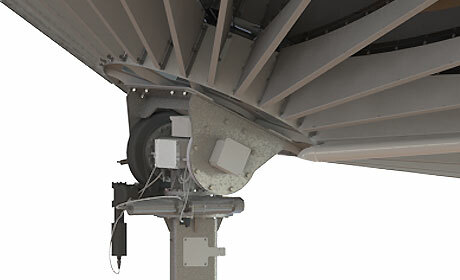 The SolarBeam Solar Dish is a solar concentrator technology that can be used free piston stirling engine and steam engine technologies. The Solar Concentrator can use concentrated solar power to offer a hybrid solution for petrochemical oil companies for solar enhanced oil recovery and solar electricity. Utilizing the hybrid solar concentrator for solar water desalination will provide operators of water desalination plants with immediate energy savings. 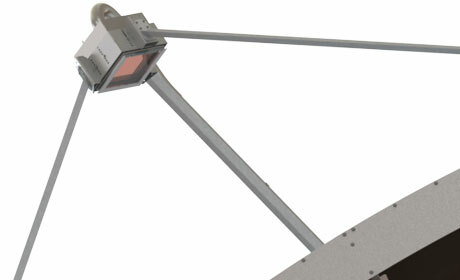 In 2010, Solartron developed a commercial 4.5 meter parabolic solar concentrator to provide peak 12 kWh (40,900 BTU). 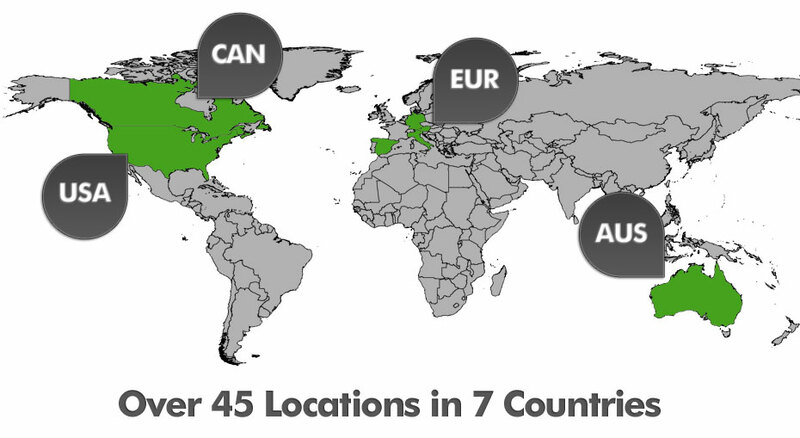 The concentrator was implemented in 48 locations worldwide ranging from desert to snow/ice condition and provided thermal energy. The concentrated solar power technology was the first system receive international thermal certifications for Canada, USA, Europe, Australia and New Zealand.The successful deployment of the solar dish furthered the development of the 7.5 meter dish in 2013.